Denys, from Aquadrain was prompt, efficient, friendly and simply outstanding. After trying several plumbers over the last few years, this gentleman wins hands down. 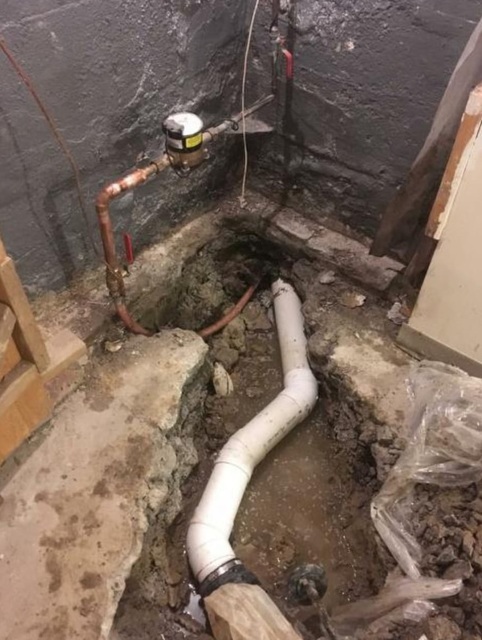 Our ongoing problem with the drain has been frustrating to say the least...and other plumbers were not interested in this type of work and did not bother to call back. Denys arrived as soon as he could, assessed the problem, snaked the drain and proceeded to examine the pipes with a camera! Finally, he also informed us of another service should we ever need it. (power wash) Denys, we have your card, you are a true professional!! Excellent service! Thank you very much for taking the time to review our company's performance. We are happy that we have resolved your plumbing issues. Mike was clean, efficient, helpful, pleasant and persistent to get a blockage cleared in out sewage drain. I would definitely use Mike again and would recommend him to others for all their plumbing / water needs. Nathalie from the front office was great at keeping us informed and following up to ensure all went ok. Thank you very much for taking the time to evaluate our work. 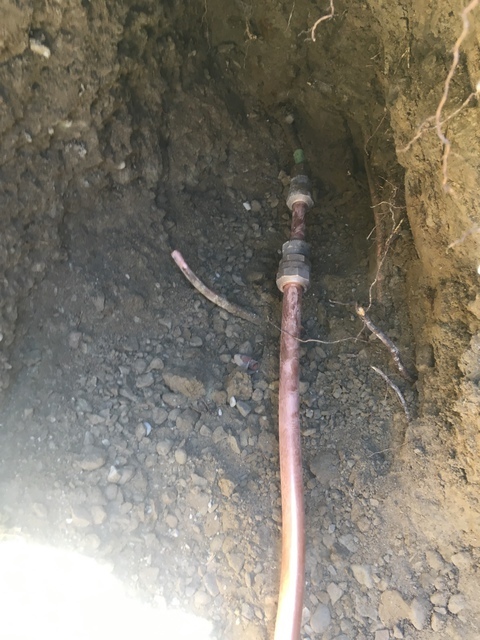 We had an emergency water main issue and the city came to upgrade their side of the line, but wouldn't touch the private side. Our neighbours had the same issue and found Aqua Drain and Waterworks on here. Their quote was the lowest and also had the lowest impact in terms of repairs after the fact. I was home while they worked and can say that they were prompt, they cared about the details, and they cleaned everything up admirably when they were done. Thank you very much for taking your time to evaluate our performance. It is our priority to deliver efficient and quality service to our valued customers. Thank you for using our services! Thank you guys for doing such an amazing work with new water service line and drain pipe replacement in our house! Everything was done in a professional and timely manner. It has been a month since the work was done - no issues! Will definitely recommend you to my friends! Thank you for taking time and evaluating our performance. It is our priority to deliver efficient and timely service. It is our pleasure to know that your plumbing needs have been addressed successfully. Thank you! Thank you very much for taking the time to evaluate our performance. We are happy to have been able to assist with your plumbing needs. Had issues with my old clogged drain in the basement. Hired these guys to partially replace it - very happy with the results! The job was done quickly and without any issues. Would definitely hire in the future! Thank you! Dear Helen, thank you for taking the time to review our performance. We were happy to help you. Quality and efficiency are our top priorities. 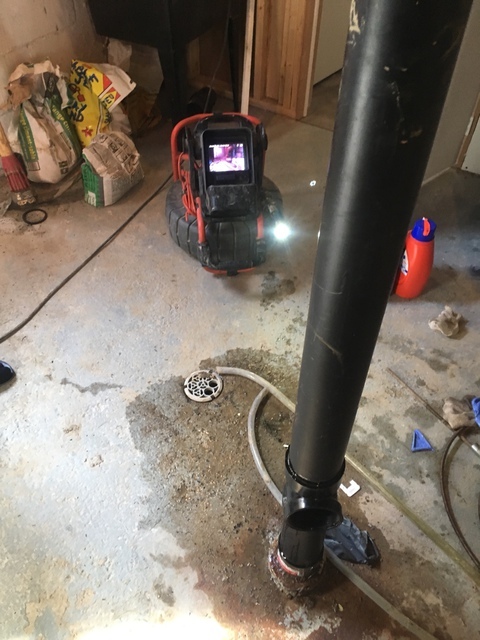 We needed to fix our drains and obtained quotes from several companies. We chose Aqua Drain and Waterworks because their specialist walked us through all the details and advised the best solution in our situation. We are grateful to Denys for his patience and professional attitude. 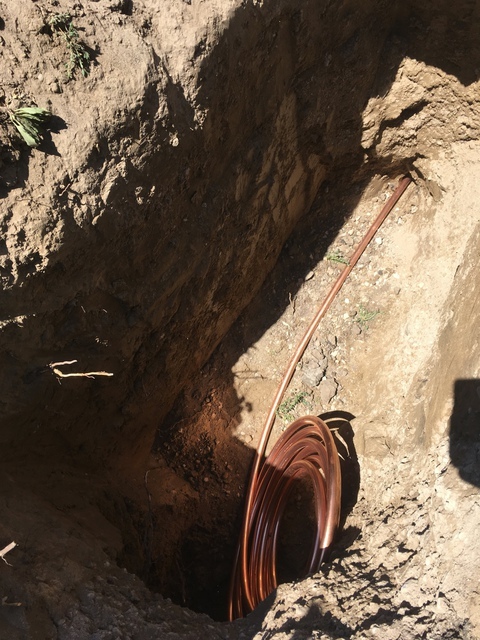 Even though this type of job implies digging and using all sort of equipment, everything was done with very few inconveniences for us. Crew members were careful with our stuff. They cleaned everything up which was amazing! We will recommend them to our family and friends. Thank you for taking your time and sharing your experience with Aqua Drain and Waterworks. It is our goal to meet our customer's expectations and provide efficient service. Dear Damu, thank you very much for evaluating our job performance. 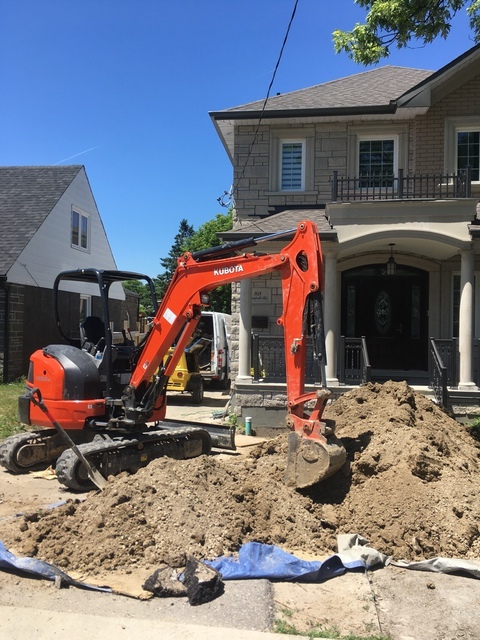 We are happy to have provided high quality water supply for your new home. We had our old led pipe replaced. The service we received was fast and professional. Excellent clean up! Reasonable rates. We will certainly recommend this company to our friends and family. Thank you Daniel for using our services. We are happy to learn that you are satisfied with our job. It is our goal to provide efficient and cost effective service to our valued customers. Welcome to Aqua Drain & Waterworks. Proudly serving the GTA for 8 years. 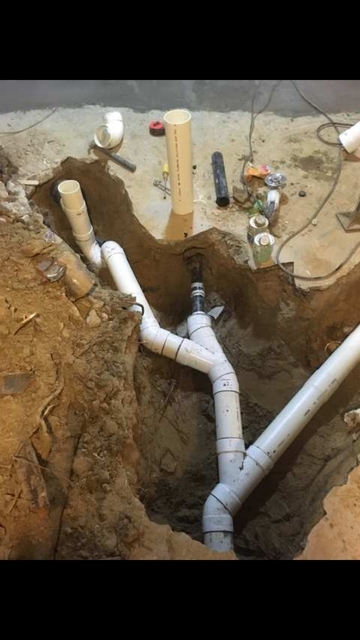 We offer all plumbing, drain services, above and underground plumbing services. Call us 24/7 for Emergency Services. Contact us today for your appointment.